Vertical living condominiums in the Vegas valley. 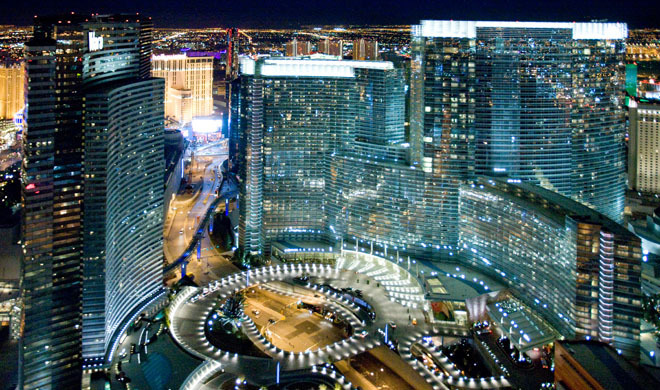 Many locations on the strip and off feature unmanageable amenities and city views that leave consumers wordless after viewing. High Rise living began back in the 70’s in Clark county with the Regency Towers located in the Las Vegas Country Club. Units at Regency Towers offer full views of the entire Las Vegas strip along with vast green grounds. There was an explosion of high rise condo construction building in the 2000’s ,, Panorama Towers, Metropolis, Palms, Turnberry Place, Park Towers, City Center, Signature MGM, Sky Las Vegas, One Las Vegas and many mid rise units including the popular Manhattans and Park Avenues. Downtown Las Vegas has gone through a serious renovation. You will find luxury high rise condos such as , Soho Lofts, Newport Lofts ,Streamline, Club Renaissance, Juhl . Bank owned foreclosure deals are sprining up all over Las Vegas High Rise community’s, be sure to get the latest information on bank owned reo high rise luxury condos for sale. Great buys are sweeping this current market. Las Vegas luxury condo high rise communities. Located on the south end of the Las Vegas strip are a handful of Mid Rise units such as, Park Avenue, Manhattan, Loft 5, One Las Vegas and beautiful Boca Raton Resort Condominiums. Green Valley Ranch “The District” offers unique living with business locations below and condo living above. The majority of luxury high rise condos have a few things in common, Breath taking city views, luxurious amenities, off street parking, guard gated grounds and concierge services. Depending on your budget and life style , there are many choices and locations throughout the valley to choose from. Schedule a private viewing of Red Rock Country club real estate with Jonathan Abbinante Realtor Broker owner ROCKIN THE HOUSE realty. Excellent Summerlin neighborhood. Property features 3200+ sqft. 4bed,4bath, loft, den, 3car, corner lot, dramatic staircase, granite kitchen, city views off balcony.